Another old favourite in the gambling world is roulette. And its history predates that of the slots by a couple of centuries. 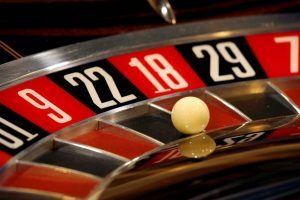 In fact, the first roulette wheel is estimated to have been made in the 17th century, by none other than the French philosophy Blaise Pascal. He didn’t invent it order to refine his gambling whims, however. It grew out of an experiment concerning perpetual motion. And in 1760 this invention of Pascal’s was repurposed by and for gamblers. Spin It the E uropean Way, or the American? 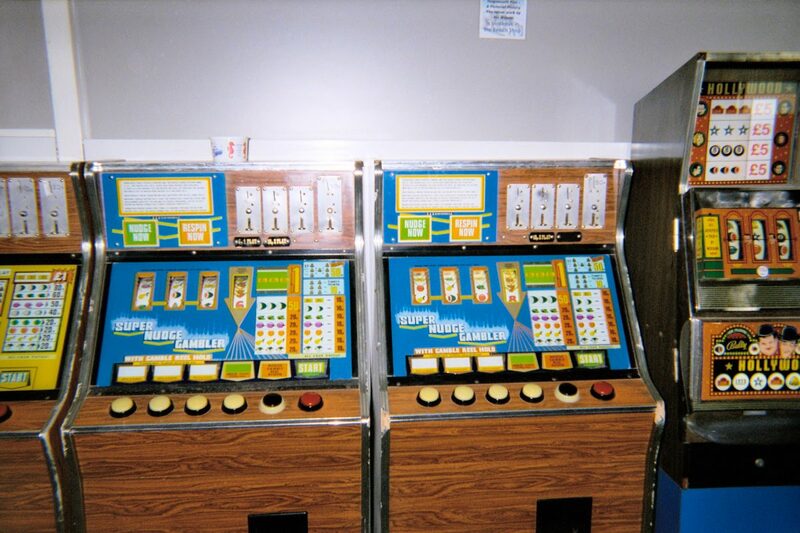 There are two forms of modern roulette – one specific to Europe and the other specific to America. The latter has two zeroes in its layout, and the former just one. Also, the order of the numbers differs in each. According to experts, the design of the numbers on the wheel are not as haphazard as they seem at all. In fact, they are very carefully balanced with clear objectives. Firstly, they’re there in this order to confuse the bettor and completely compromise any bias in a bet. If you’re a novice roulette player, you can’t necessarily predict where the ball will land as you look at it spinning. Secondly, the colors of the numbers alternate completely. In other words, consecutive numbers should not have the same color ever. And thirdly, there is an even distribution of odd and even numbers, and high and low ones. 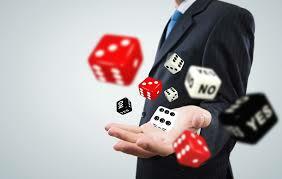 The betting process is complex and you can win in a variety of different ways. 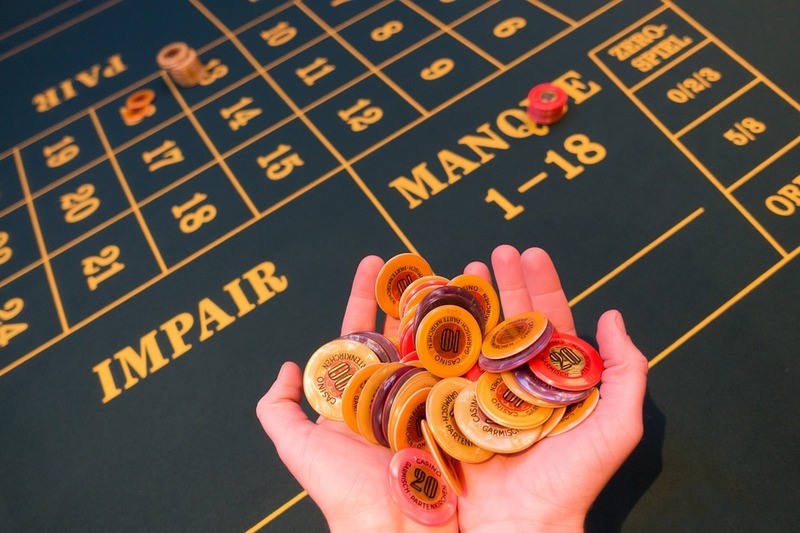 Roulette is one of the gambling games that has stood the test of time. 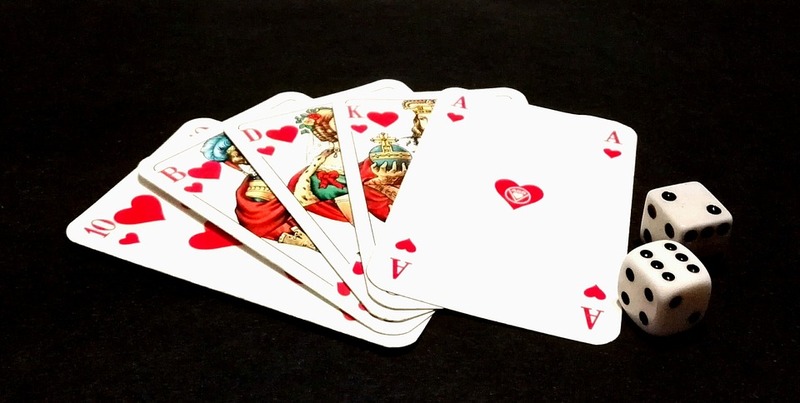 While it has transitioned into online casinos and been translated digitally, in many a high-class bricks and mortar casino, you can still find the roulette game on its green felt bias being played with traditional formality under the hand of a croupier.